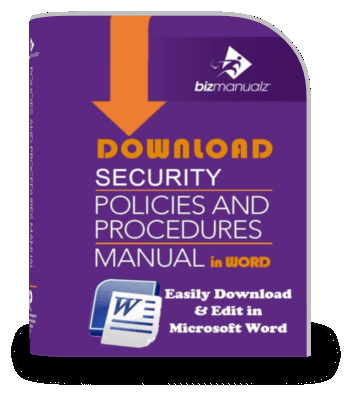 How quickly could your most urgent problems be solved by implementing effective policies and procedures? Policies and procedures provide the framework and direction for addressing many common business problems your organization might face. 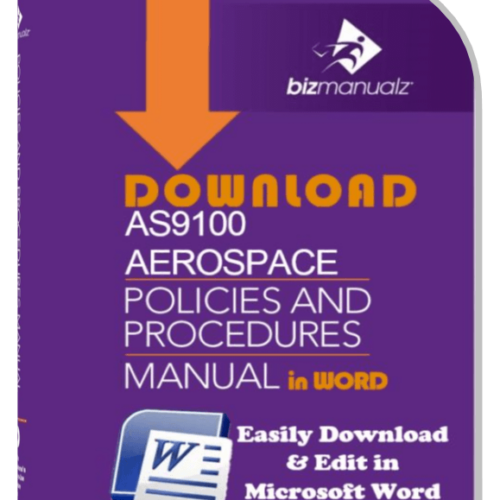 Let’s look at the top ten ways policies and procedures solve business problems. Using best practices can resolve your most urgent business issues. Effective policies and procedures develop consistency, focus employees on goals, and improve cash flow. If your business is like most you are dealing with inconsistencies, uneven performance and weak earnings to show for it. 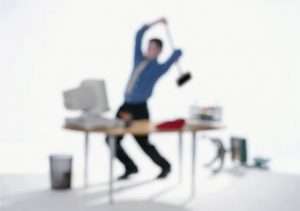 One solution is to focus on your business processes. Develop more consistency and you will improve your cash flow. 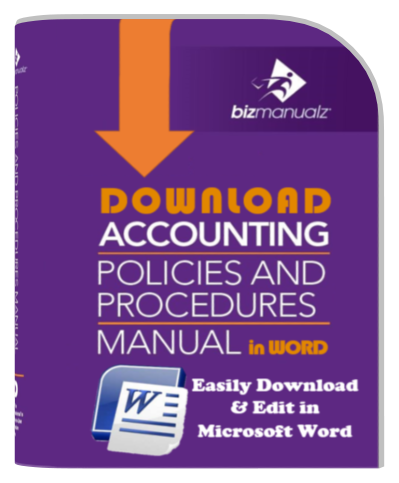 Let’s look at ten different areas in which policies and procedures solve business problems. Reduce accounts receivable (A/R) aging and ensure even cash flow. Every company needs Strategies for Writing Accounts Receivable Procedures. Your accounts receivable process is the heart of your cash cycle. Salespeople can find plenty of customers but without cash-paying customers, you can’t pay your bills, which is part of your Strategies for Writing Accounts Payable Procedures. Standardize sales pipeline management to ensure a consistent stream of revenue. 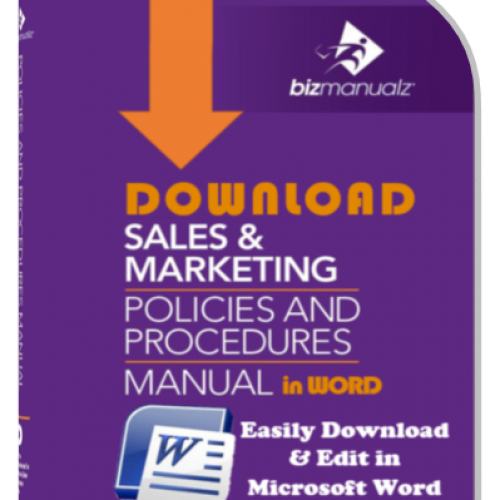 Sales procedures allow you to take control of the sales and marketing cycle. Developing measurements, sales assignments, and target markets are all important elements of your sales process. When disaster strikes, an orderly and timely response to emergencies is what your business needs, as well as control over the inevitable chaos that occurs. Every company needs to effectively respond to disasters or emergencies in a timely manner; if not, they could be out of business. Within HR, liability is everywhere. You need to ensure non-discriminatory practices; specifically, well-defined employee hiring and termination practices are in place to avoid costly litigation. 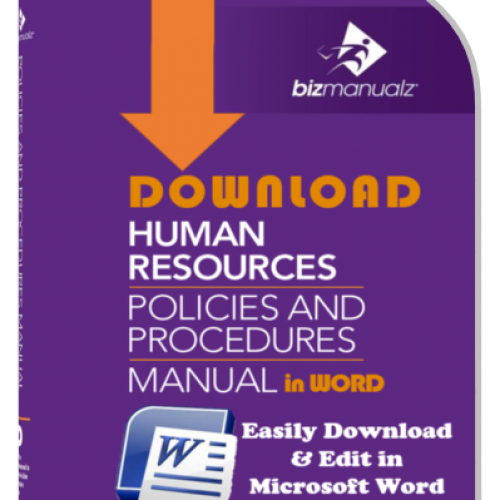 Human resources procedures address diverse topics such as recruiting, hiring, training, retention, termination, and — most importantly –complying with local, state, Federal, and even international employment laws. Nonconformance, Corrective action, and Auditing processes improve customer satisfaction, product performance, and process quality. The ISO 9001 quality standard addresses quality control, quality assurance, and quality management practices. Learning how to meet quality standards with ISO 9001 will help your organization reduce costly rework and overtime, thereby improving quality, satisfying customers, and contributing to your competitive advantages. Collecting data from customer feedback and complaint handling processes drive real improvement. “Poor customer communication” is the root cause of much customer dissatisfaction. If you know what your target customer wants, your business has all the information it needs to satisfy the customer. Implementing communication procedures will help you act on your customers’ wants, improving sales. Understanding the velocity of all materials purchased and sold can help reduce unnecessary inventory and assets. Excess inventory is a big problem for many businesses. Most of shipping and receiving revolves around inventory or assets, which requires processes for material handling, inventory management, asset acquisition, and asset disposition. Specific supplier requirements — and the policies and procedures that flow from them — ensure that you receive what you want, when you want it, in the quantity you want, and with quality built in, reducing waste. Management is really about communication — that’s why improving internal communication benefits the whole company. Communicating strategy, company goals, and current performance helps to motivate and focus employees. One of the best ways to improve communications is to develop, document, implement, and monitor procedures for communications allowing you to improve poor meetings, poor internal communications, and poor reporting. Of course it is also important that management shows its commitment to the highest standards, whether those standards have to do with internal processes or processes that directly involve your customers. Conformance to the requirements of various regulations, statutes, and standards is a problem for many. 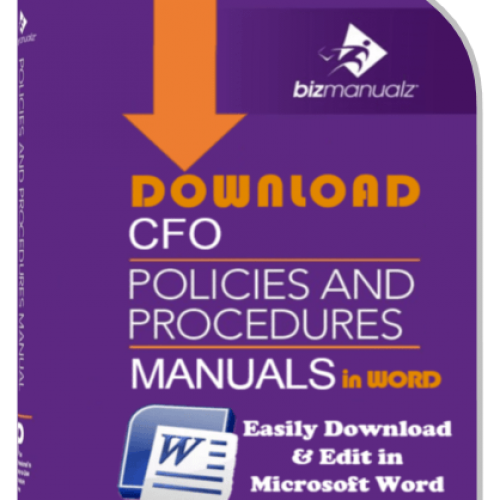 This is where policies and procedures can help your organization. Compliance is one of the primary problems solved with policies and procedures. In fact, some procedures are even required by various compliance standard like ISO for quality, SOX in accounting, and government requirements in HR. Fulfilling your fiduciary responsibility to your customers, shareholders, and employees can be a problem. 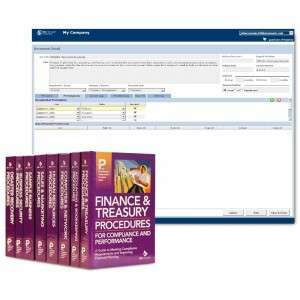 Accounting is a process to track asset, cash, and information transactions. Accounting procedures help to ensure consistency, reliability, and accuracy of those transactions, which (in turn) helps to build trust in your financial statements. 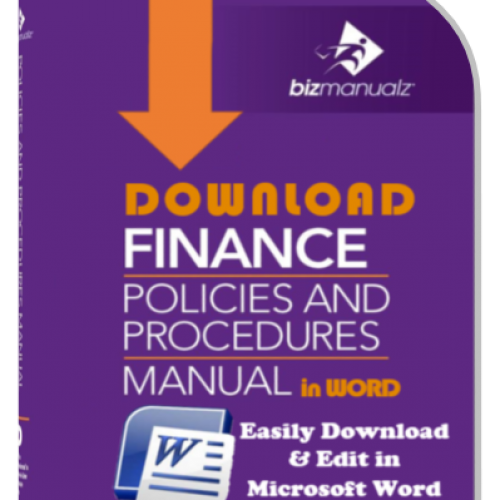 Bizmanualz prewritten policies and procedures solve business problems. 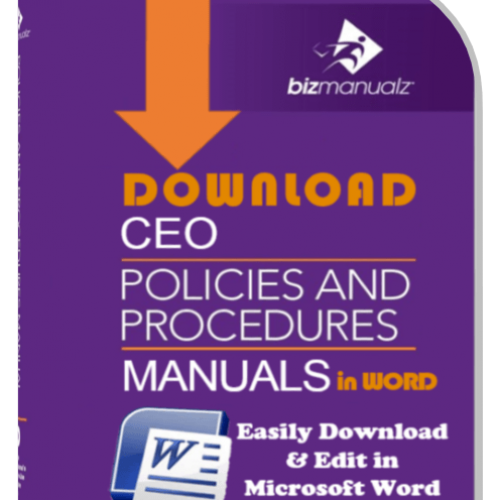 The Top Ten Core Business Policies and Procedures you will need can be found in the Bizmanualz CEO Company Policies Procedures Manuals bundle. What do you think? 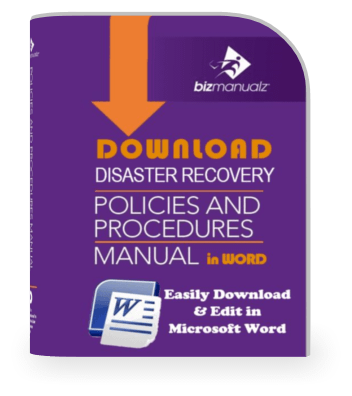 How quickly could your most urgent problems be solved by implementing effective policies and procedures? 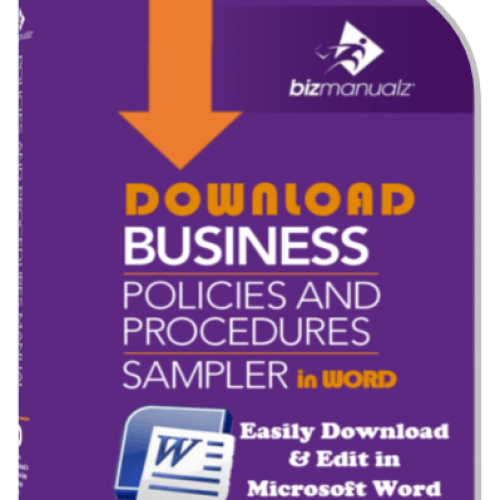 Try out example policies and procedures for your business. Thank you very much for these info.a very rich stuff for me to continue learning from them.God bless these resources . We appreciate your consistent free support and information to growing buisnesses.May God continue to strenghten your effort.